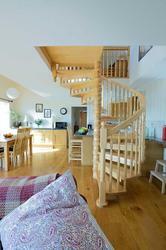 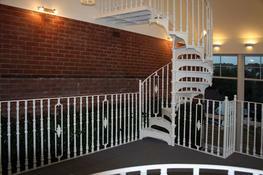 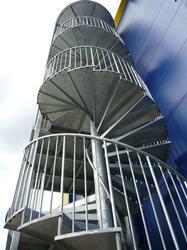 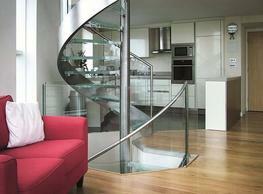 Are you looking for a spacesaver staircase which is easy to assemble? 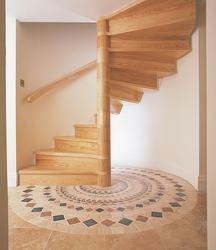 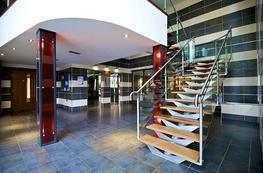 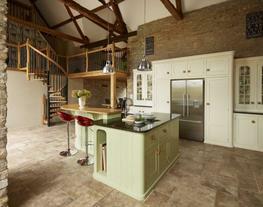 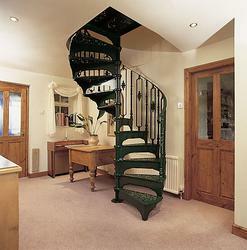 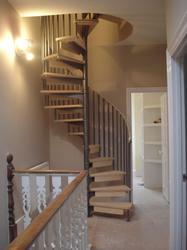 This Fontanot staircase is easy to install and can be adapted all types of interiors. 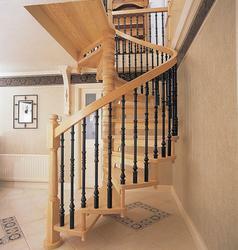 This model is available in 4 difference diameters and with 11 to 16 risers. 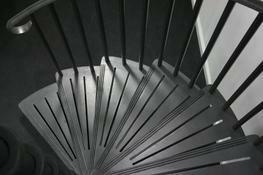 Please note that these product properties are not a replacement for the manufacturer's literature and it is always recommended that Fontanot UK is consulted before specifying.